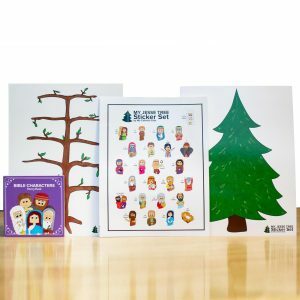 Get one of each of our Jesse Tree products at a special price! 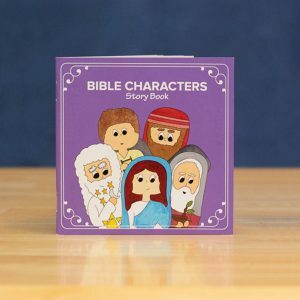 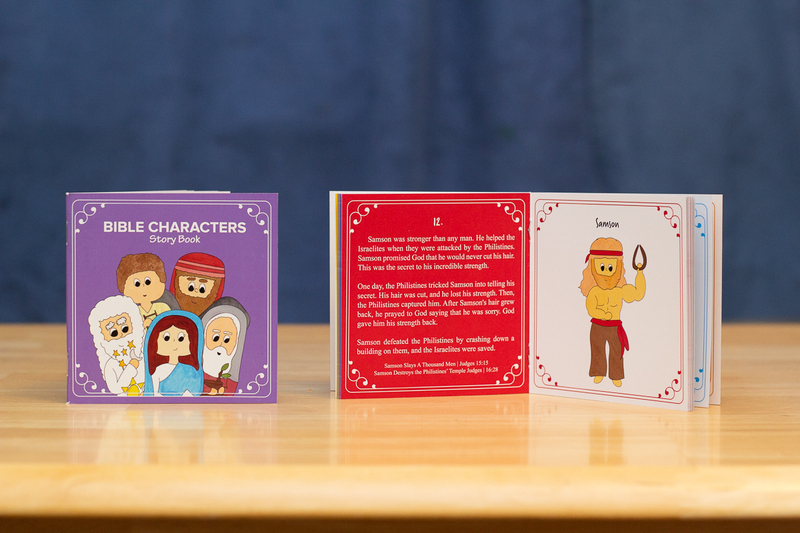 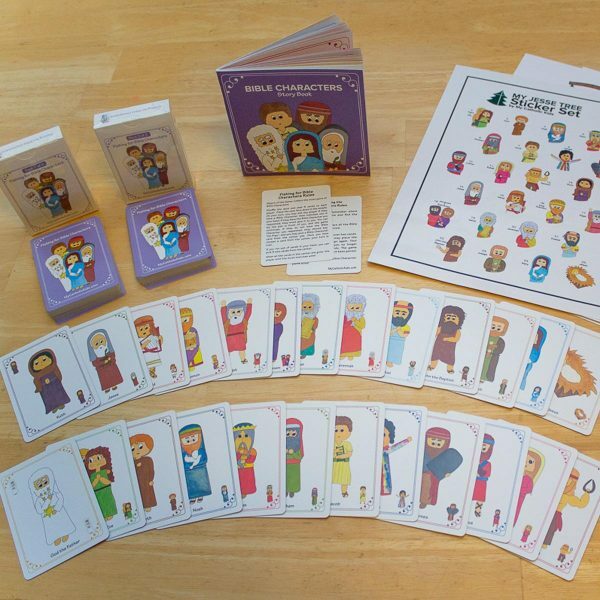 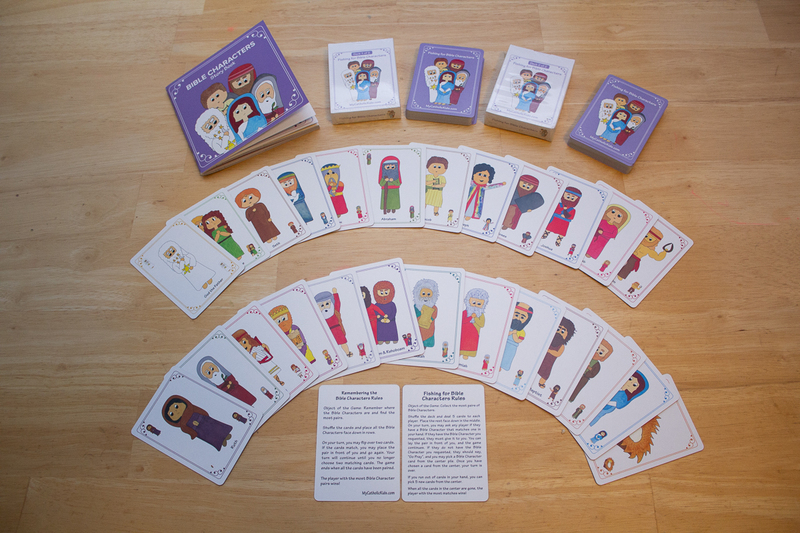 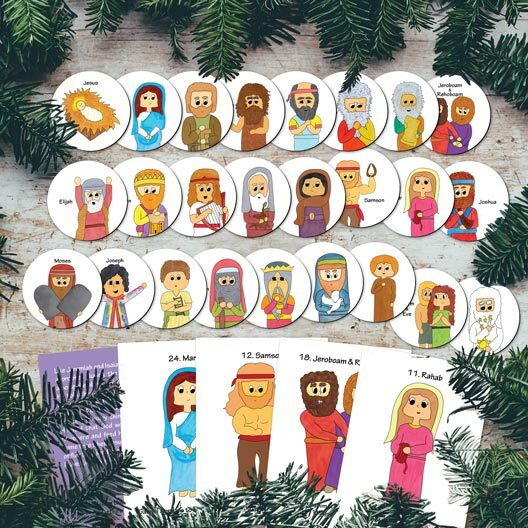 This sticker set is an amazing, fun, and affordable way to celebrate Advent. 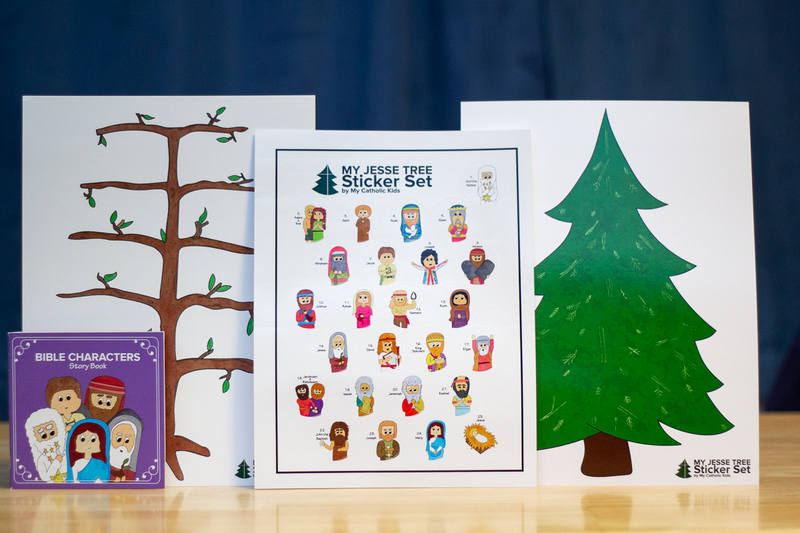 With both trees included on either side, the choice is yours. 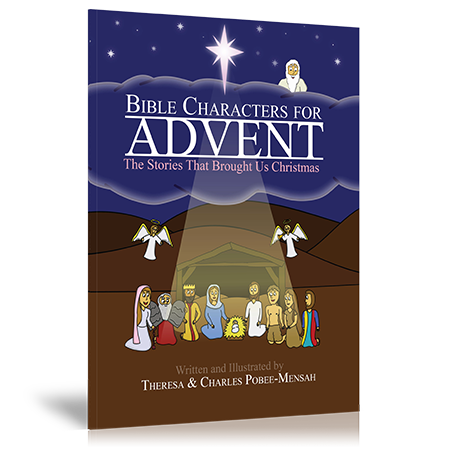 Which will you use this Advent?